The reality is that you can’t impress everyone nor can you be liked by everyone. You need to forget about impressing others and instead work on impressing only yourself. Because at the end of it all, it’s yourself that matters most. Not other people who have no relevance in your life. 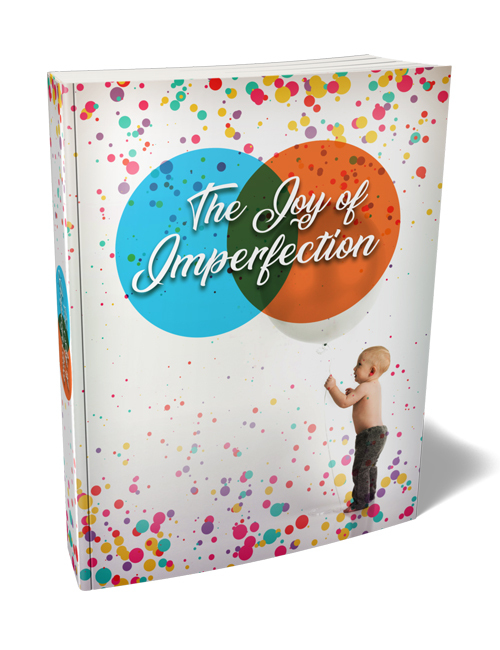 In this guide which comes with The Joy Of Imperfection Video Course, you’re going to discover what matters in the real world. You will learn to understand why you’re what counts most, how to love yourself and accept yourself, how to live the life you deserve to live, how to change your mindset and much more. If you spend your whole life trying to get the ok from others around you, you’re going to miss out on what life is really all about. It’s not about superficial things. And it’s not about impressing others. It’s about having relationships that truly matter and building a life that benefits you instead of people who barely know you exist. This ebook is your wake up call and if you’re not content with your life and feel you’re not living your life on your own terms, then this is the download you need to make right now. The time is now.